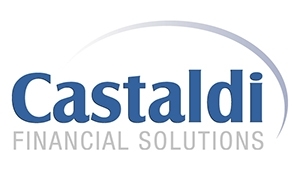 Castaldi Financial Solutions serves as a financial coach to women-dedicated to offering education and guidance to help professional women live their lives more fully by developing a clear financial direction. We will help you evaluate your options and build a financial roadmap for you to follow throughout your lifetime! Contact us for a free consultation!